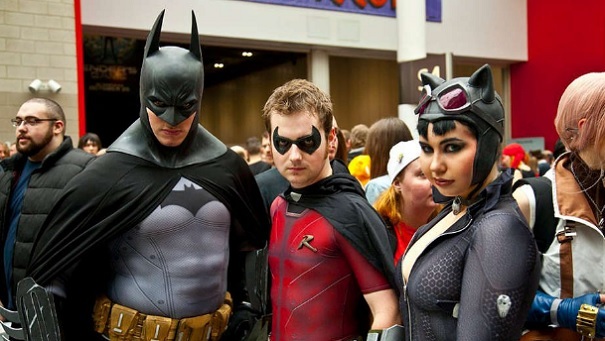 Heroes & Villains Fan Fest returns, superhero strong, to Rosemont’s Donald E. Stephens Convention Center. The ultimate opportunity to share space with beloved TV celebrities, this awesome exhibition includes such stars as Jon Bernthal (The Punisher), Michael Rooker (Guardians of the Galaxy), Ross Marquand (The Walking Dead) and many more. Uncover behind-the-scenes secrets from the TV shows and movies you live for, test your superhero skills on obstacle courses and other challenge games and browse the awesome art and merch. Whether you attend one or both days of this immersive weekend event, your ticket also gets you into Walker Stalker Con, the horror, fantasy and sci-fi extravaganza that’s shambling into the same venue.